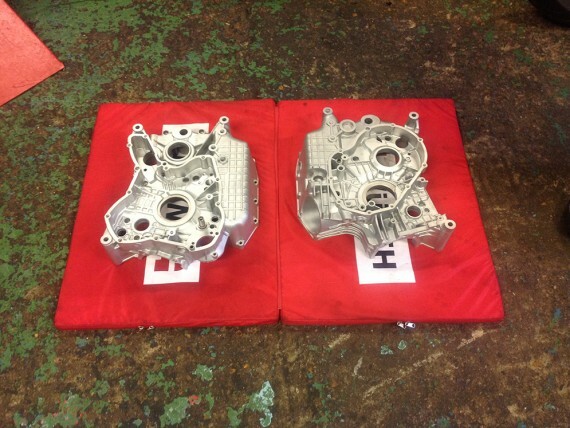 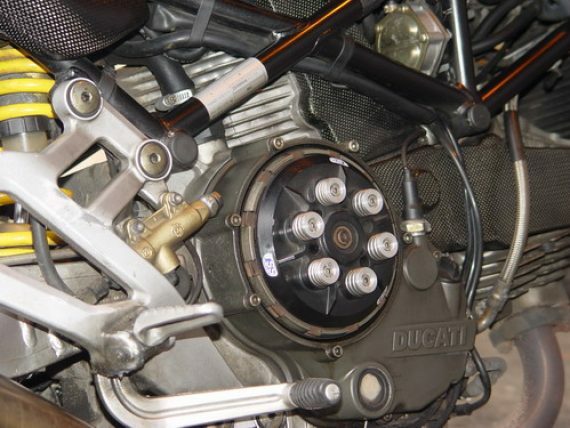 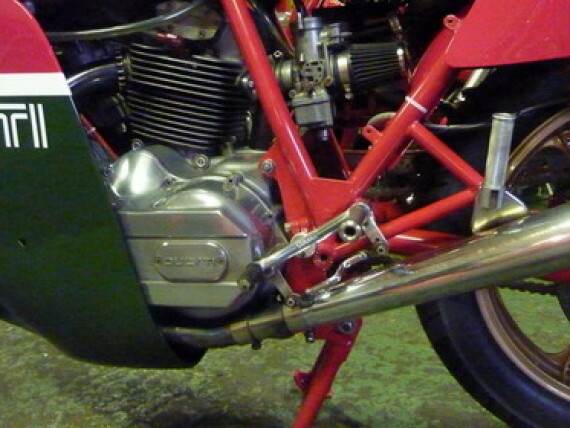 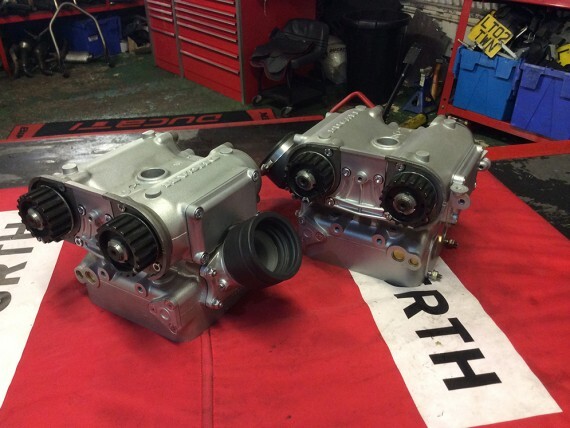 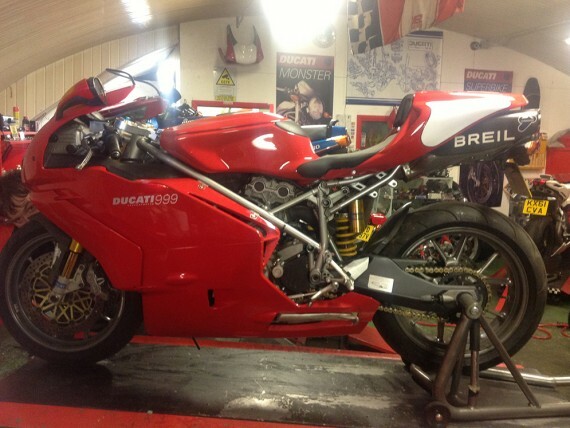 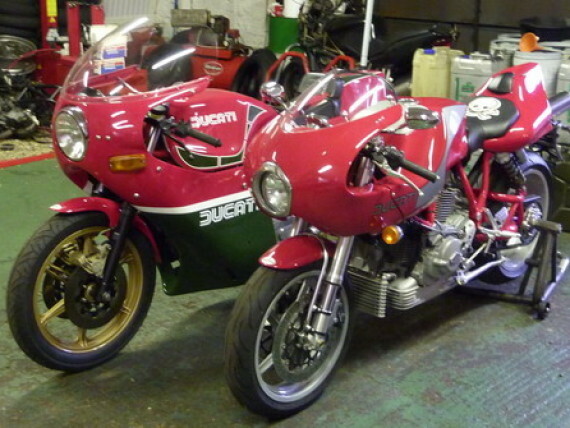 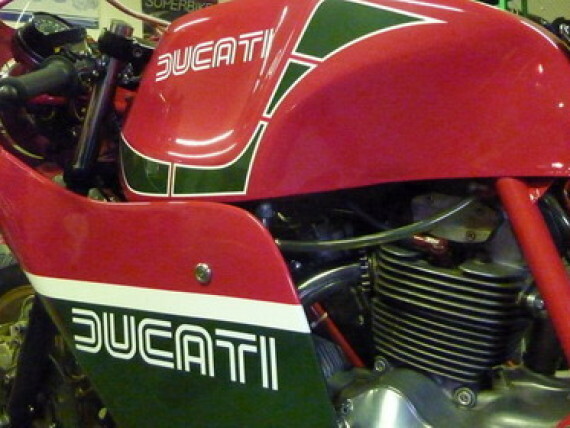 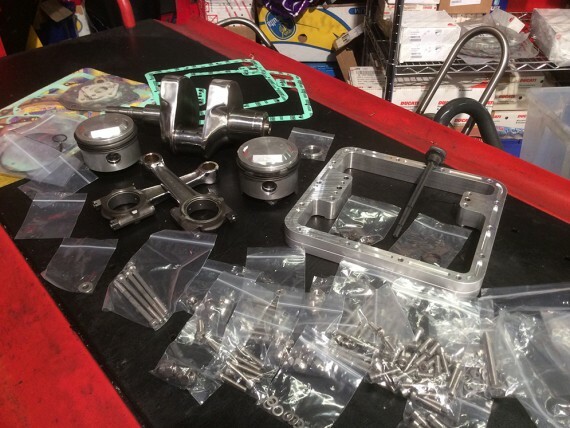 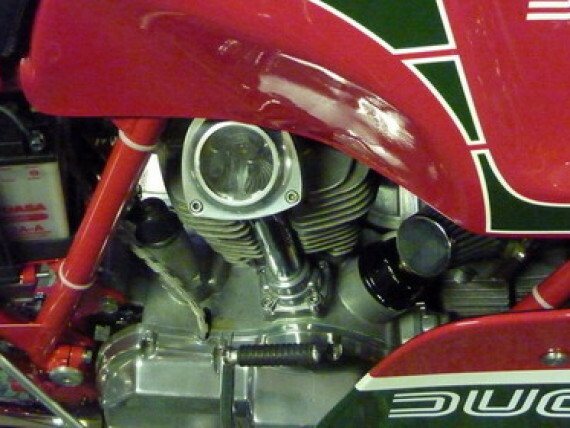 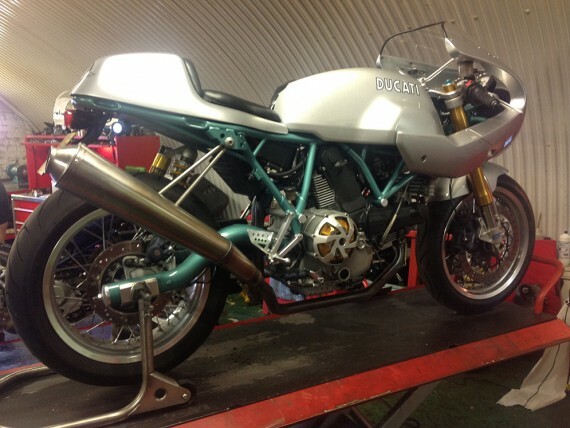 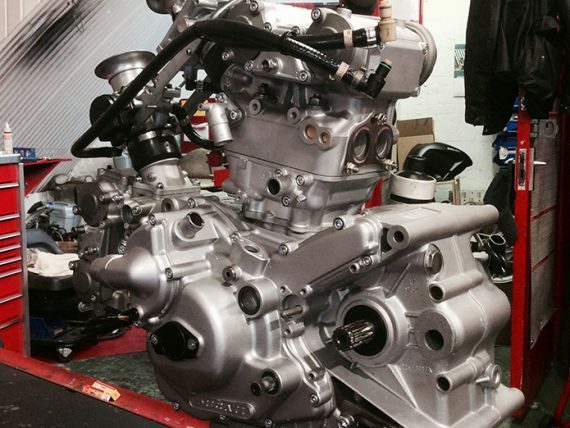 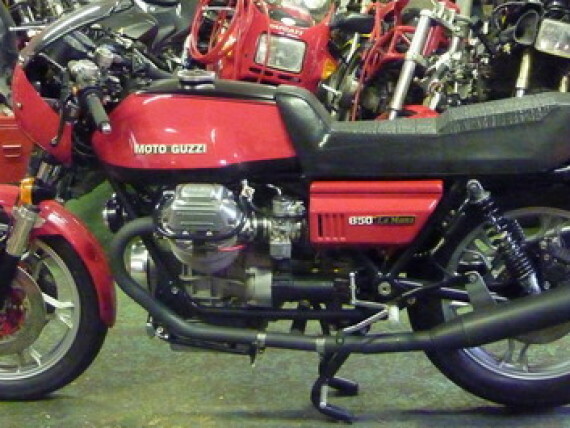 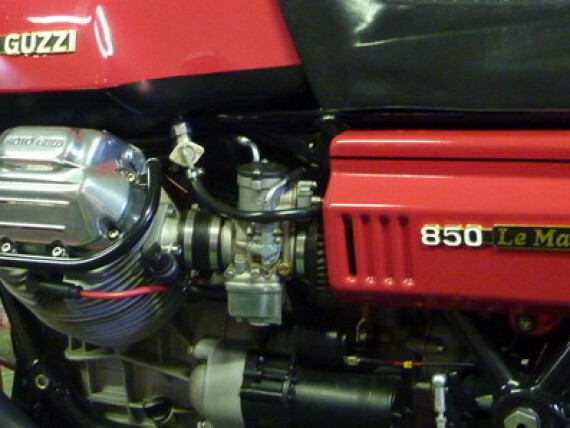 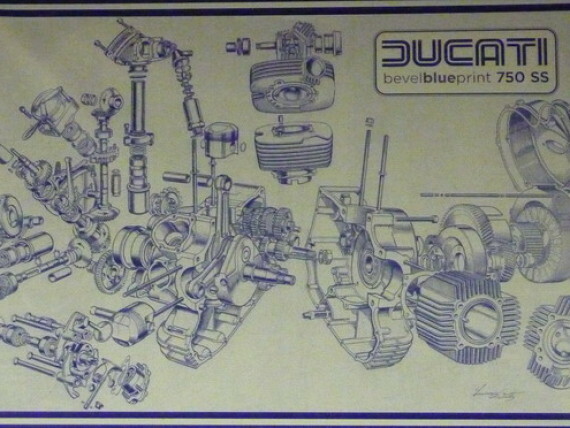 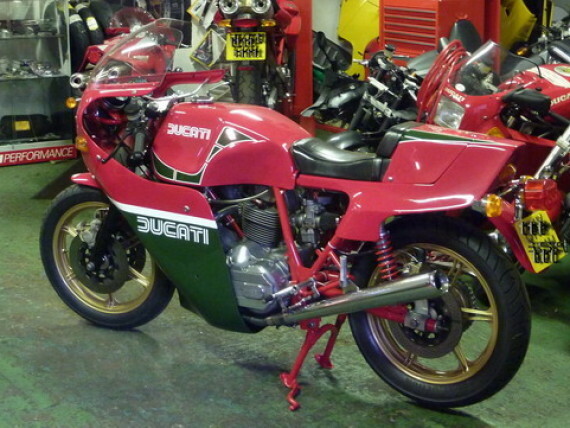 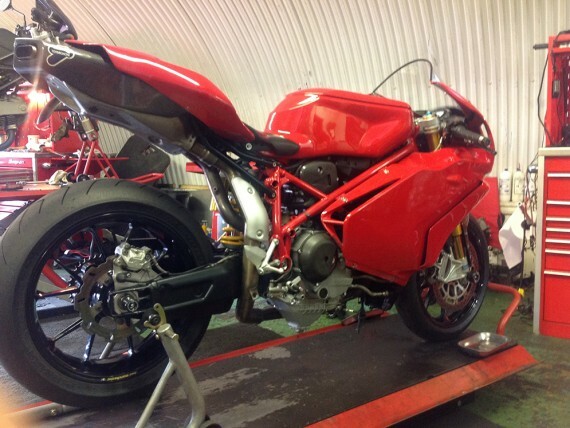 We have a vast stock of second hand Ducati spares, some of which go back 20 years. 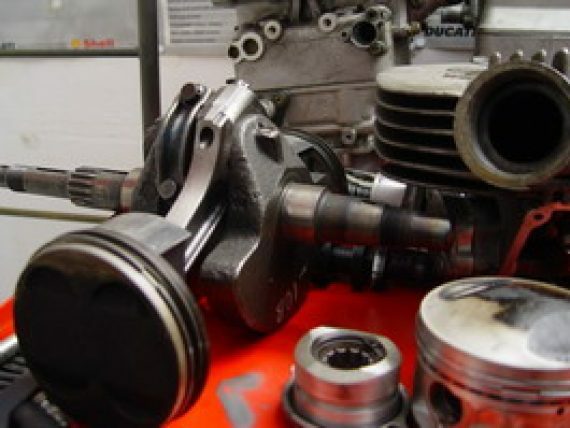 Typically you will save 50% on the Ducati RRP and have the comfort that we underwrite everything we sell. 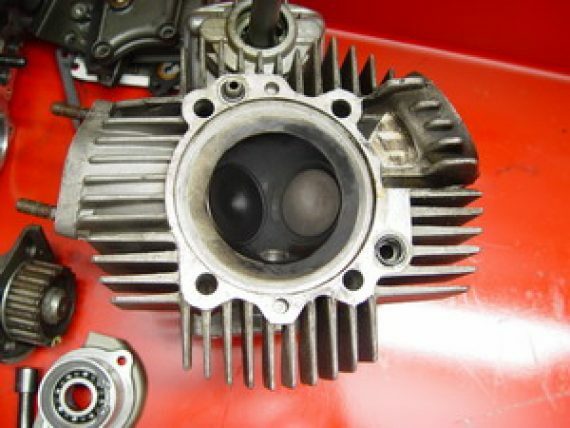 It is important that you feel confident in all your dealings with us. 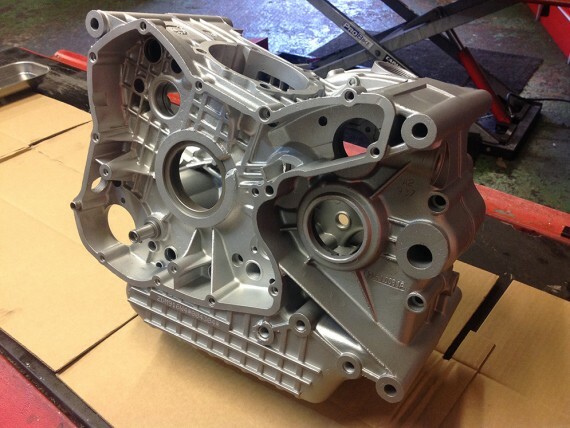 If we do not have a specific part in stock we would be happy to help you source it utilising our extensive variety of industry contacts. 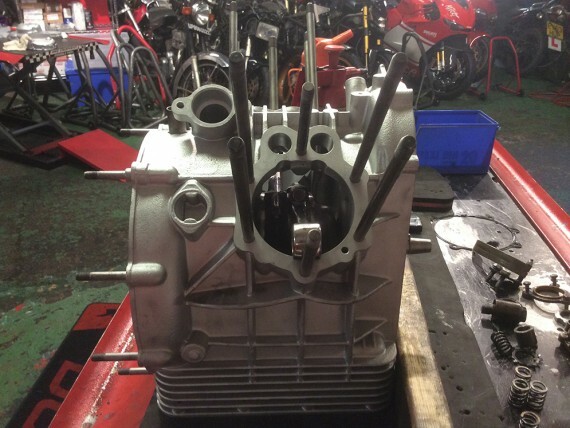 Over the years we have restored many motorcycles: rebuilding engines, suspensions, fuel and electrical systems and so forth. 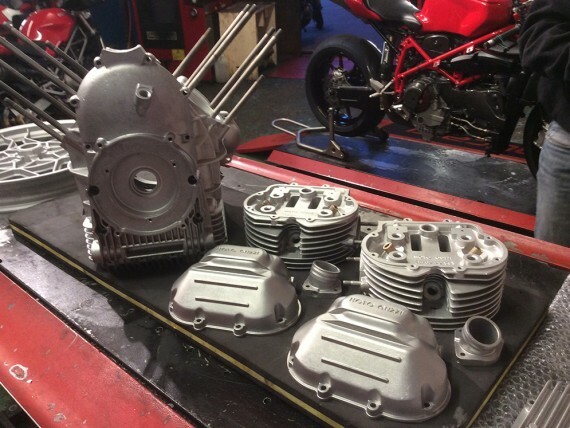 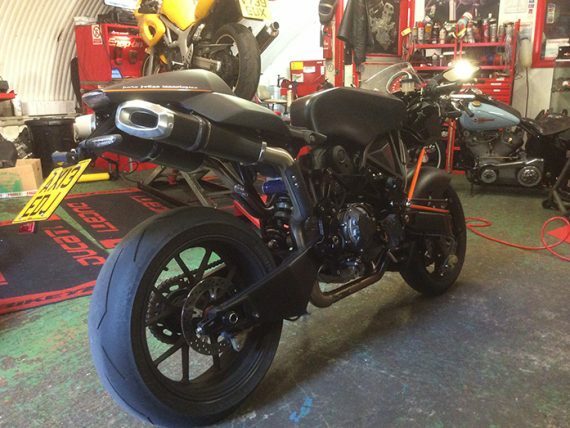 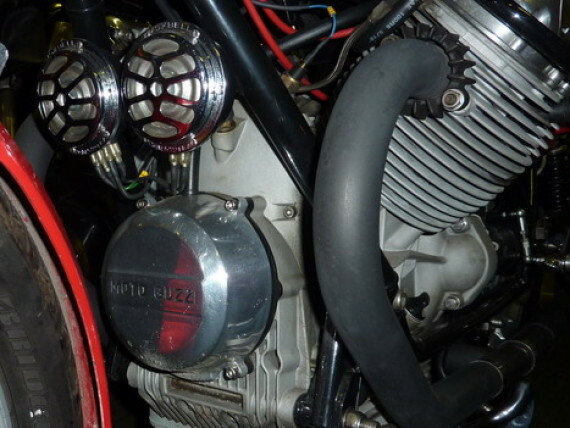 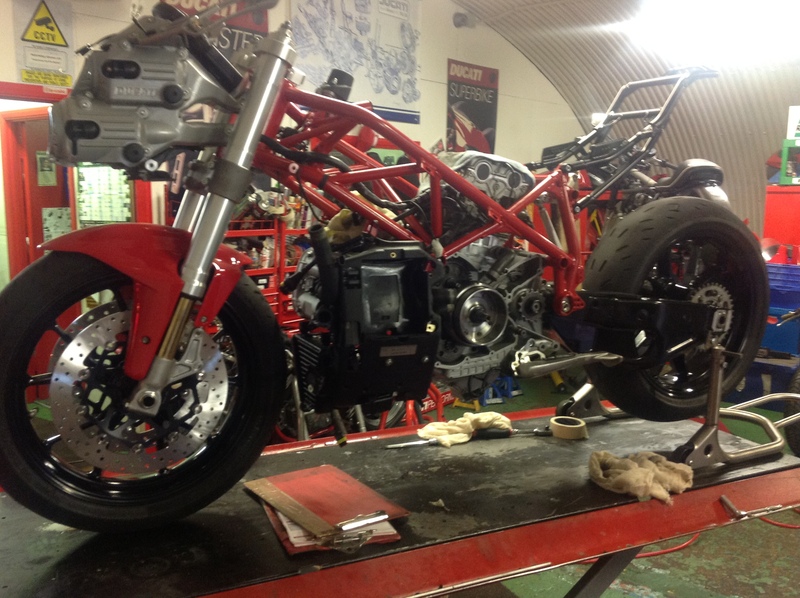 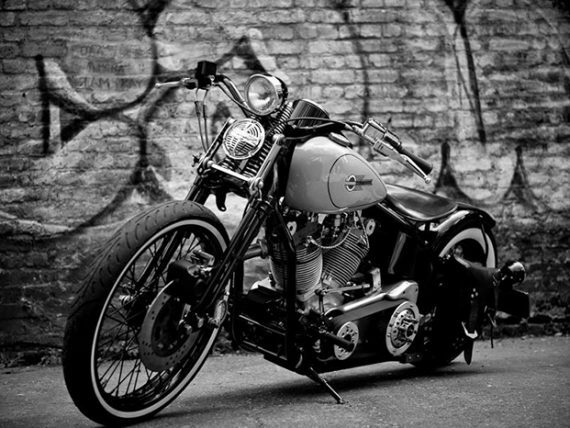 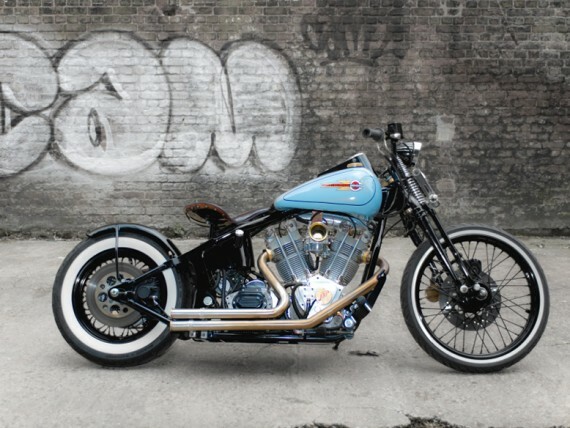 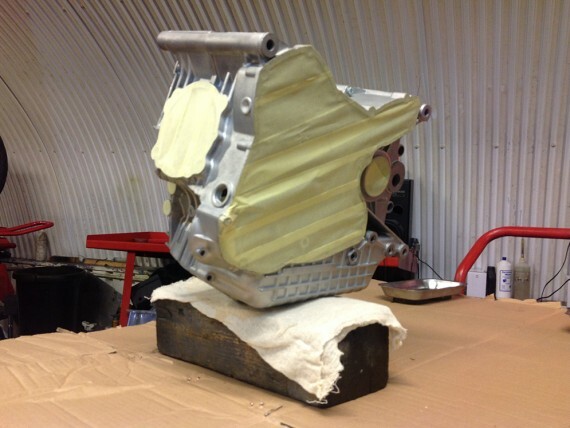 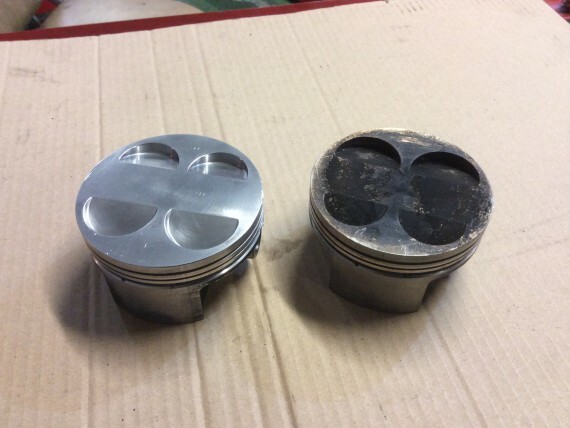 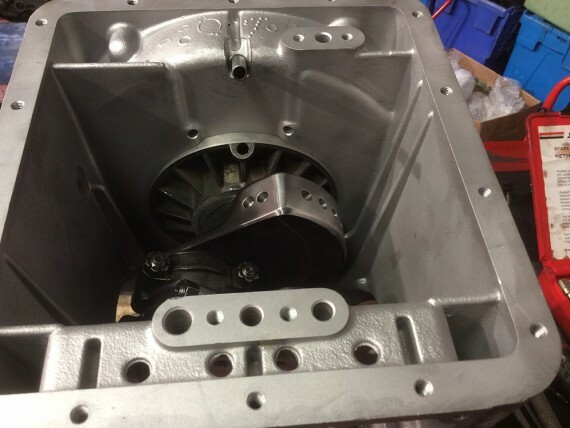 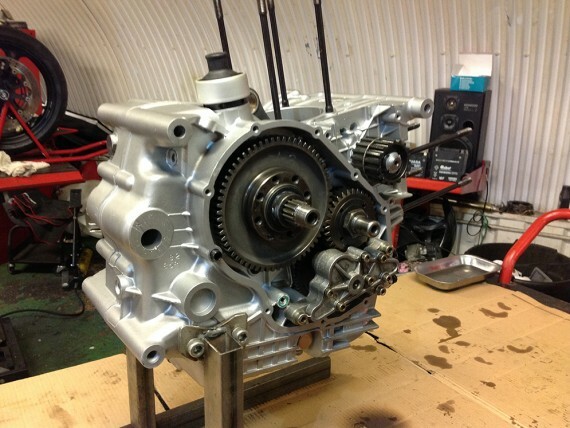 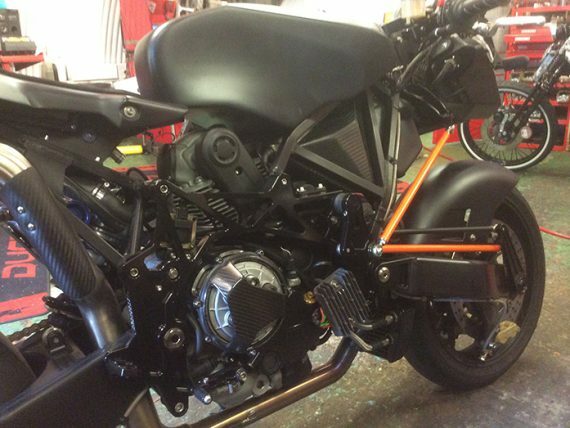 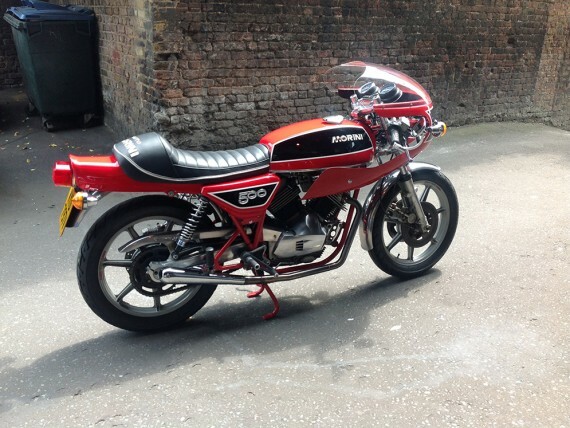 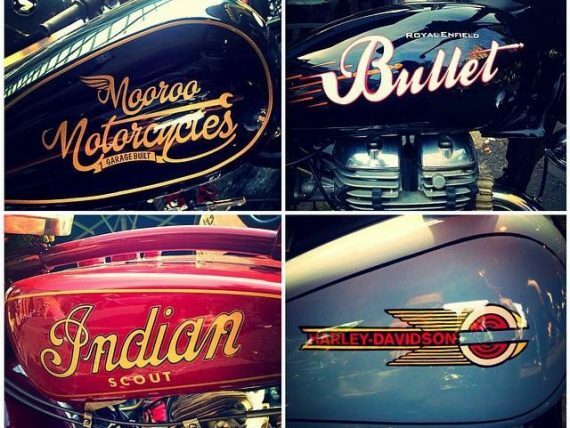 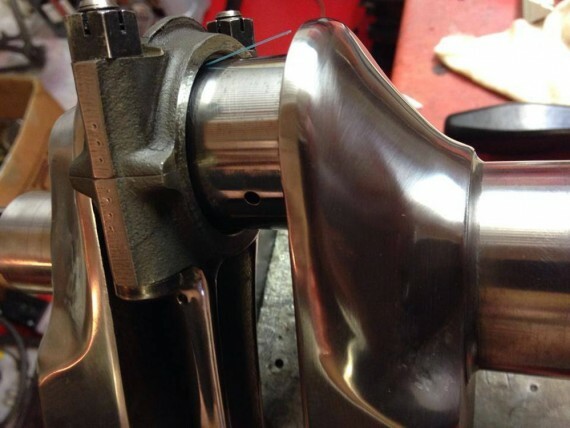 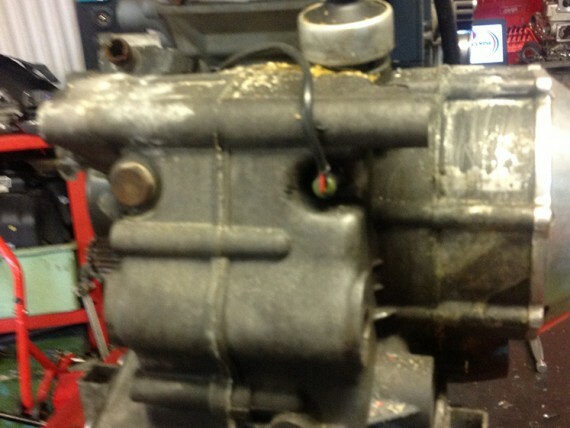 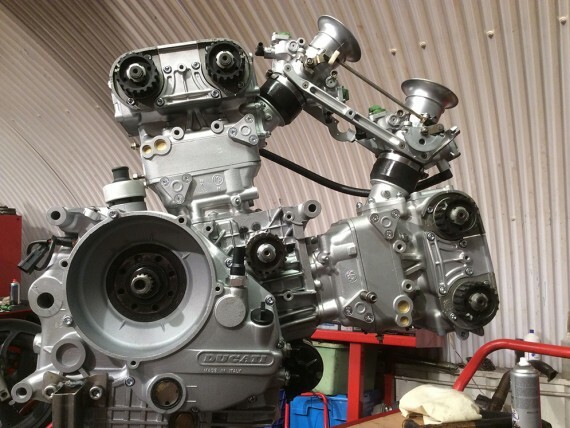 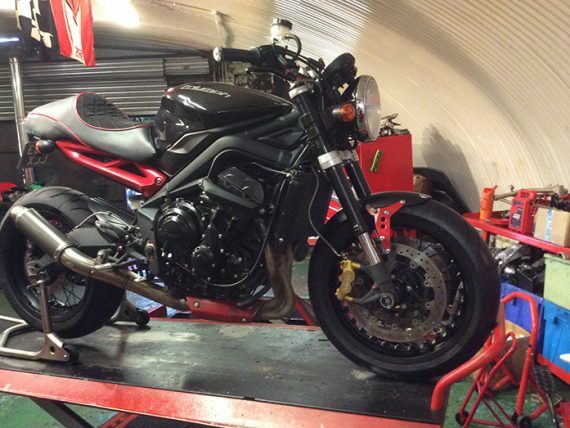 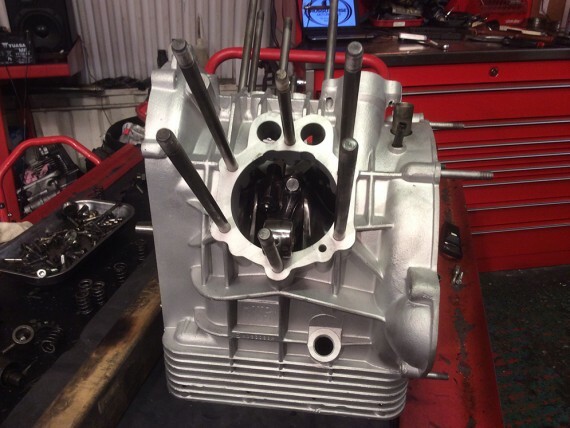 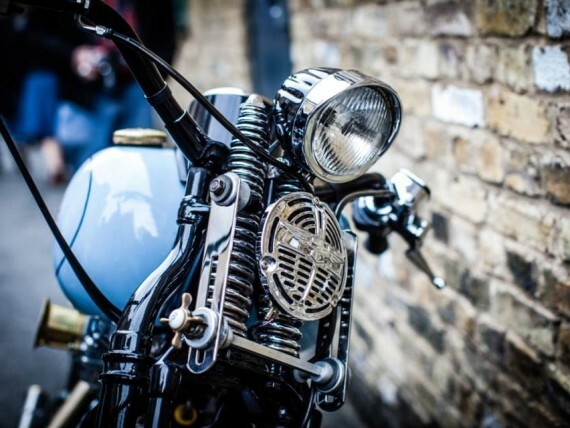 Our projects have included turning garaged relics into road worthy or concourse motorcycles. 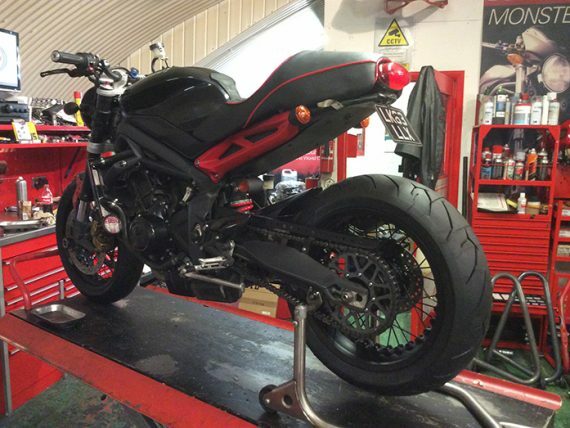 Take a look at some of our previous projects in the gallery. 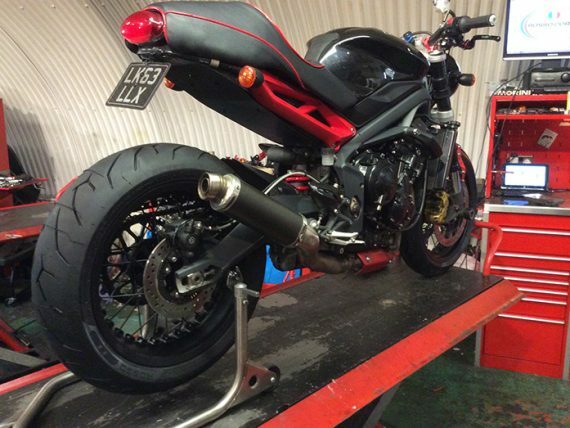 You get a full bespoke service when you come to us. 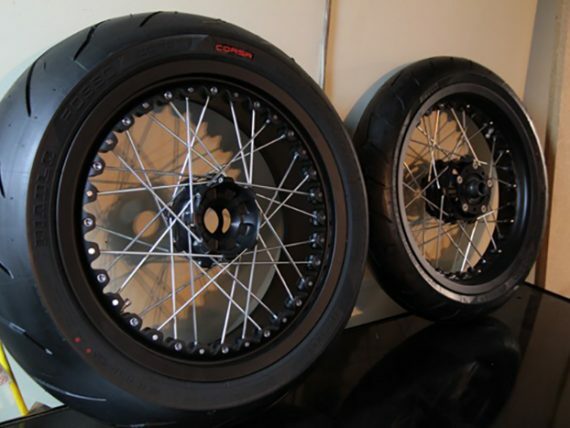 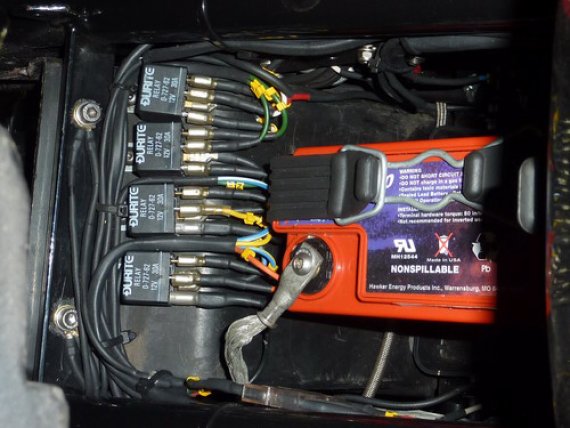 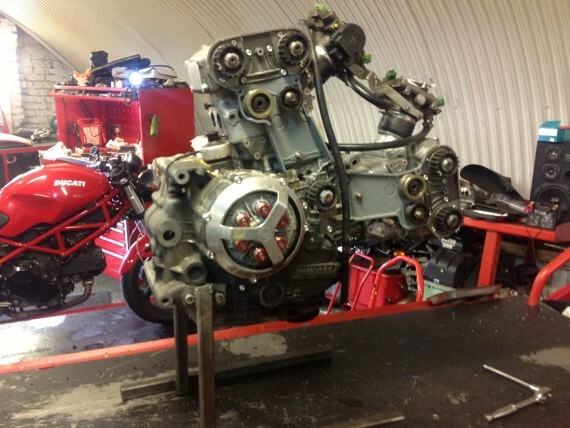 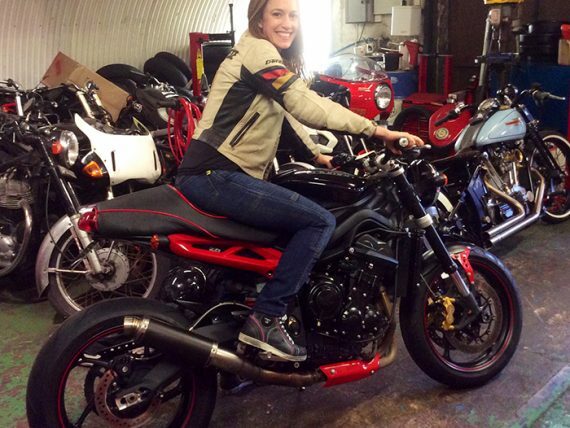 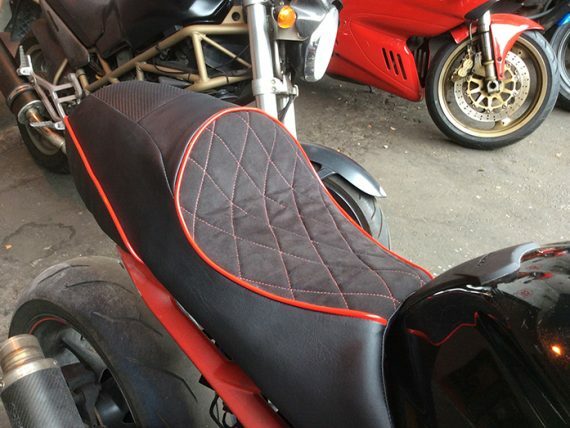 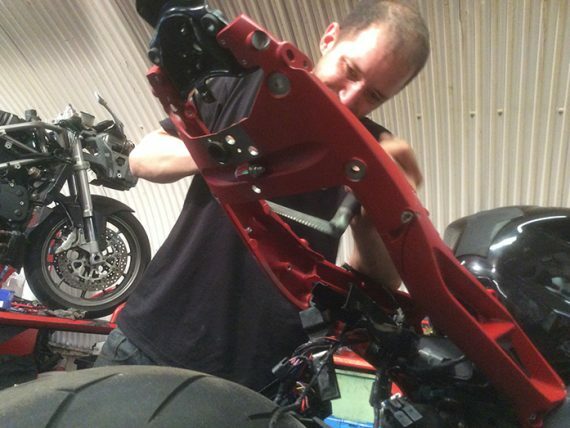 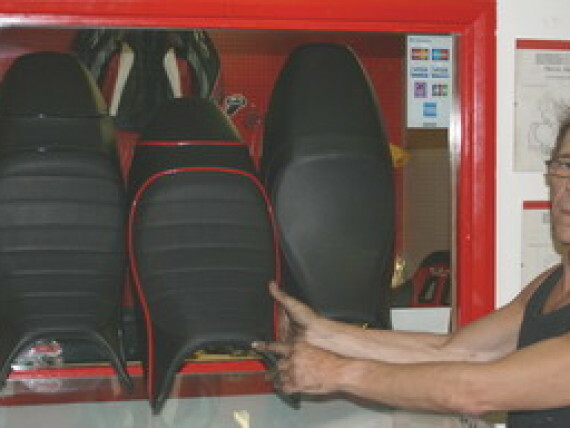 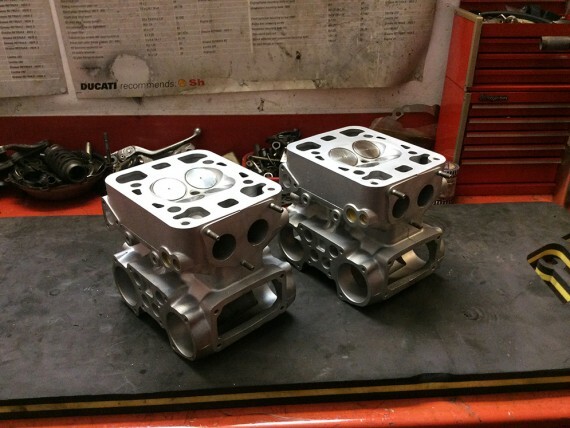 We work on all models including the panigale, scramblers, monstsers, streetfighters and so on. 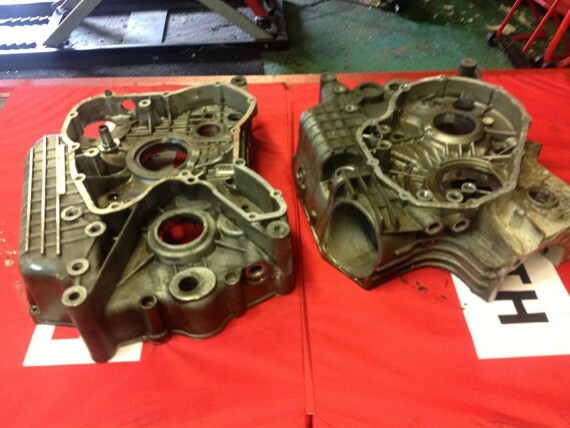 Get in touch to make a free no obligation appointment to discuss your options.